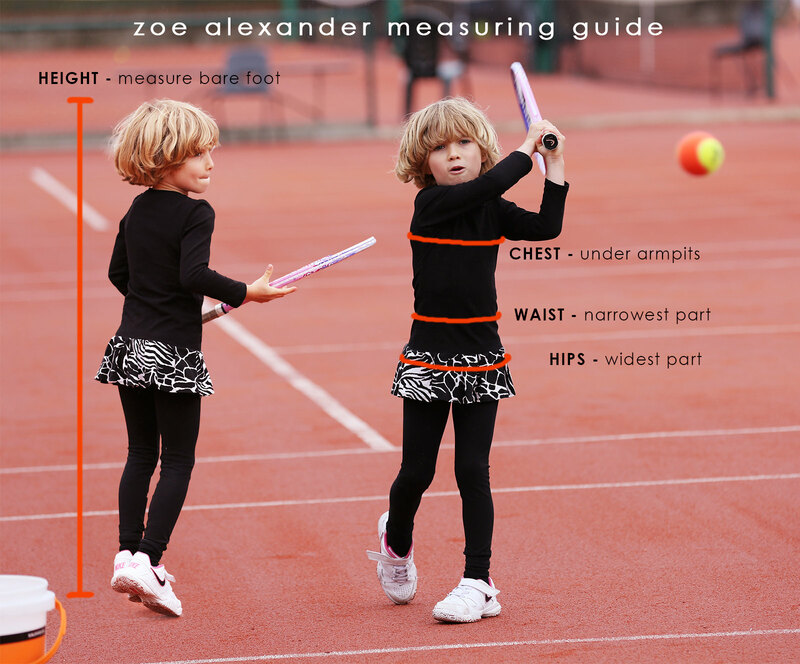 Perfect length to join up under cropped leggings. 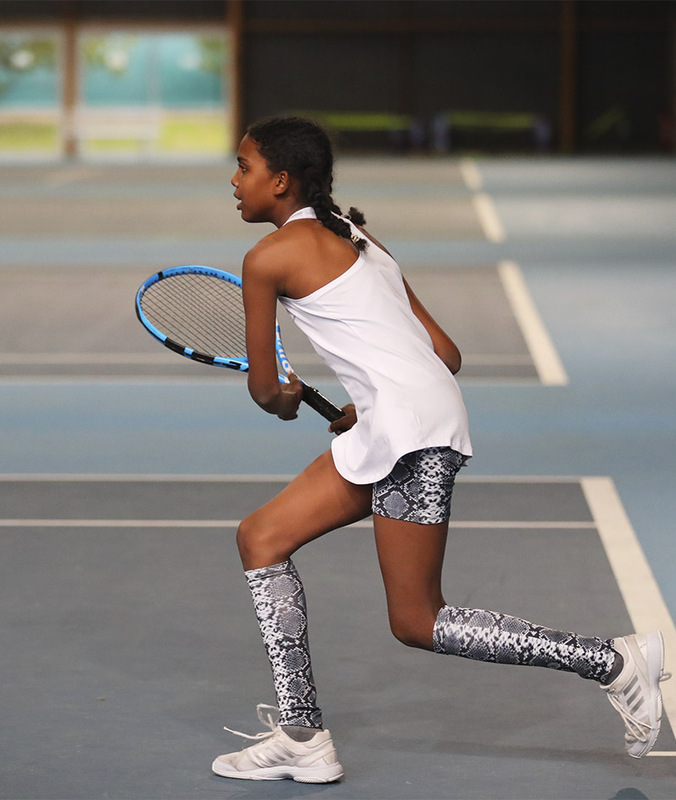 All calf warmers come with the Zoe Alexander logo on the reverse side. 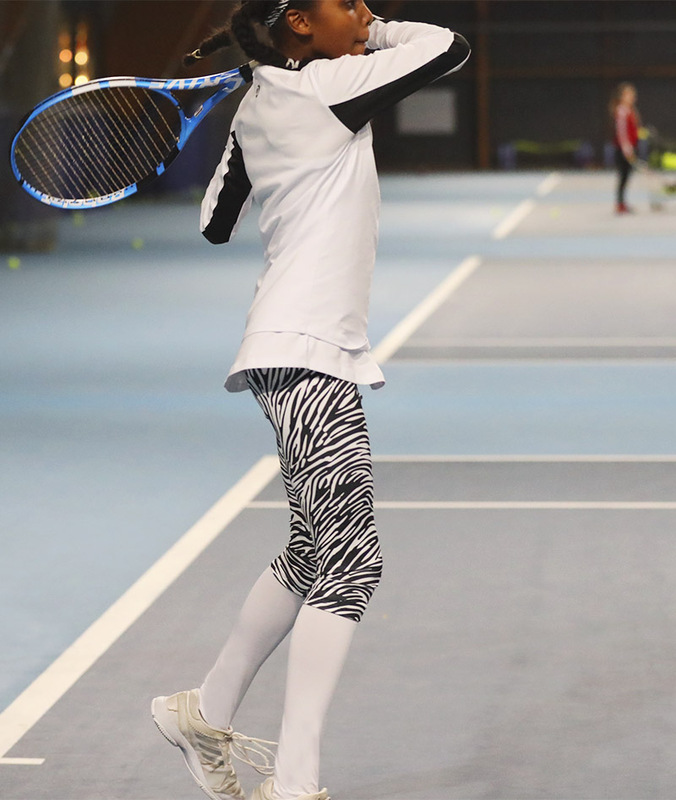 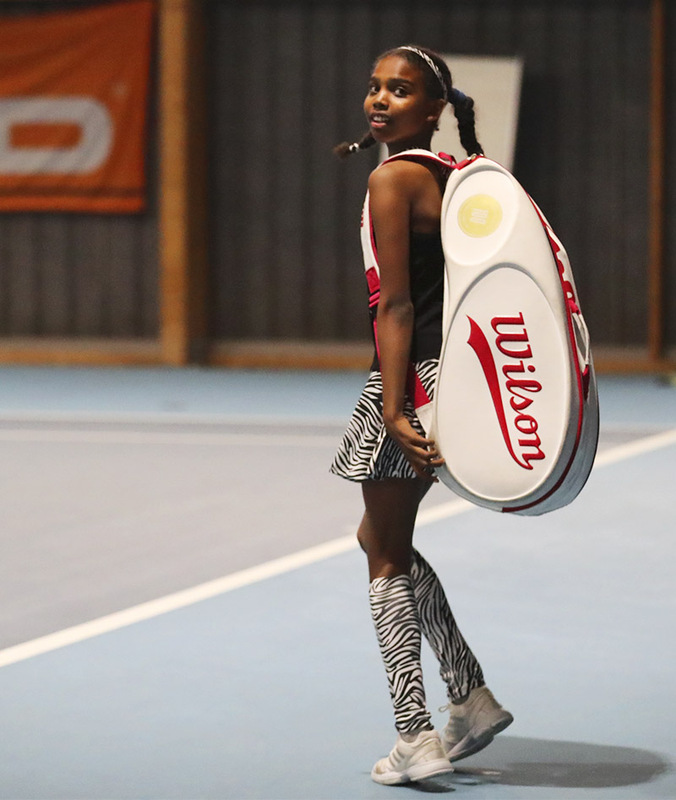 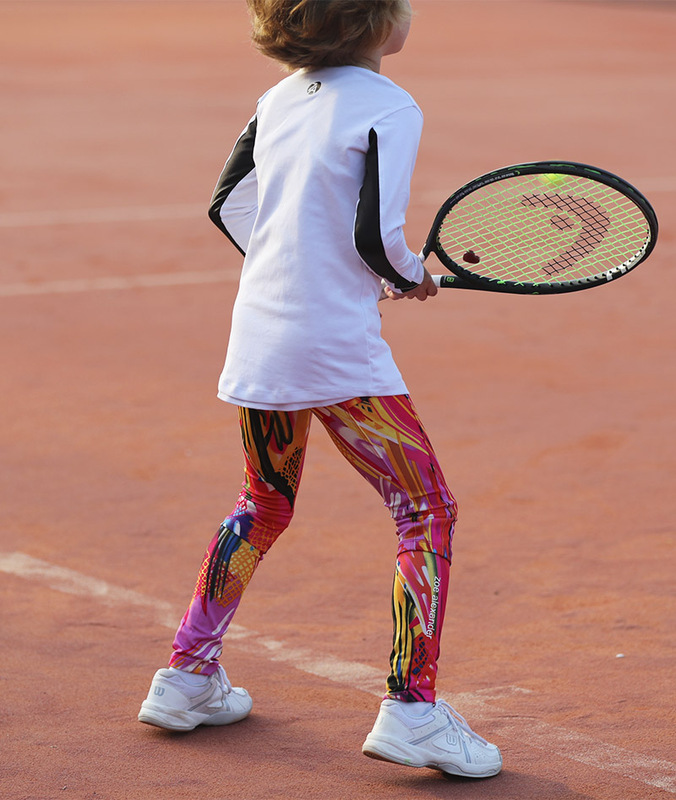 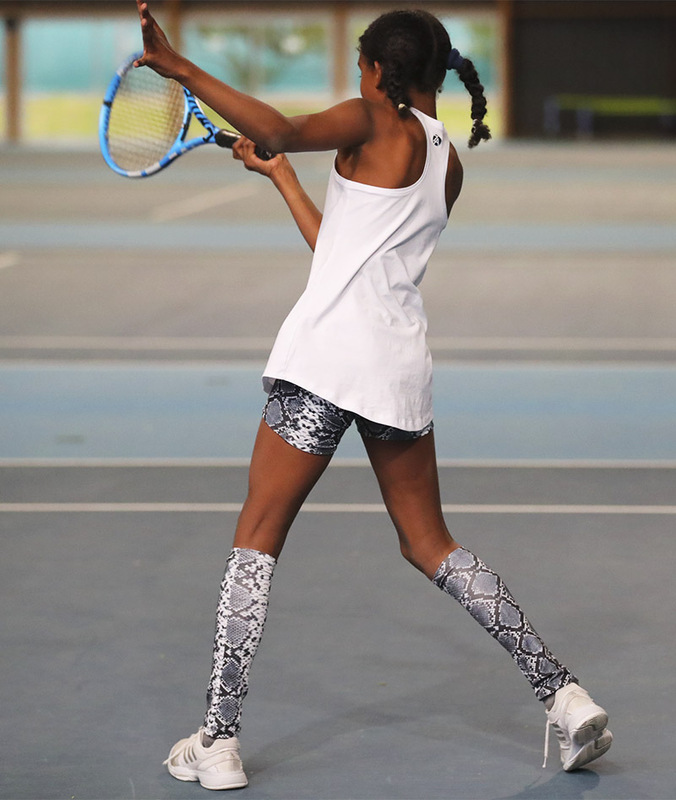 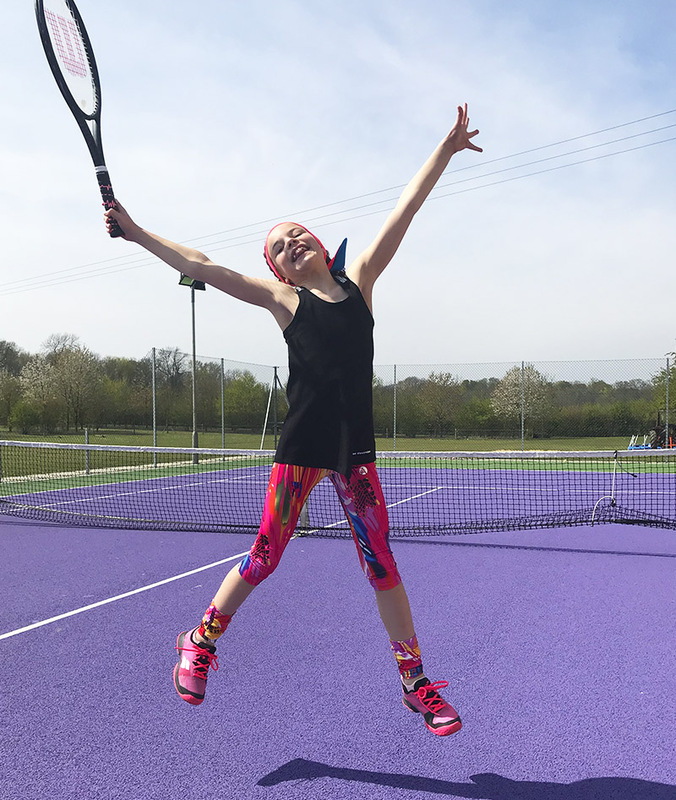 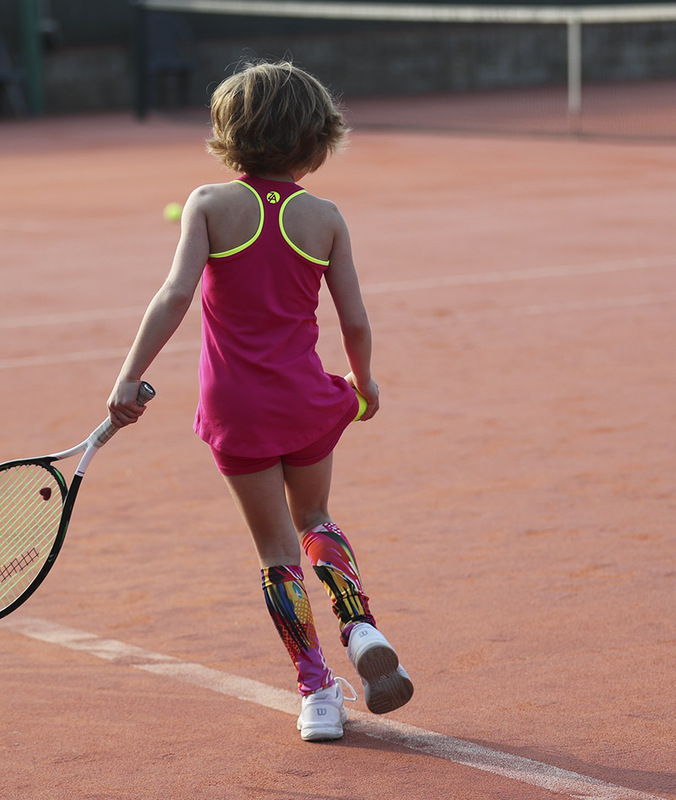 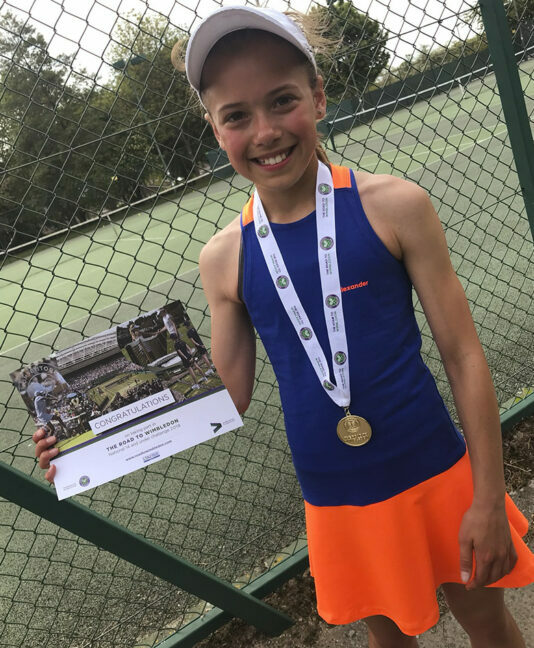 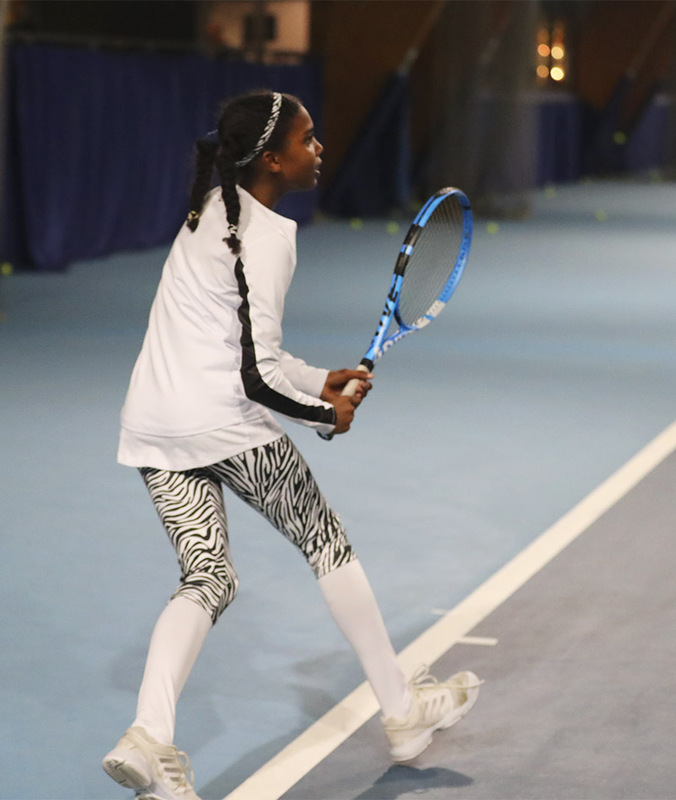 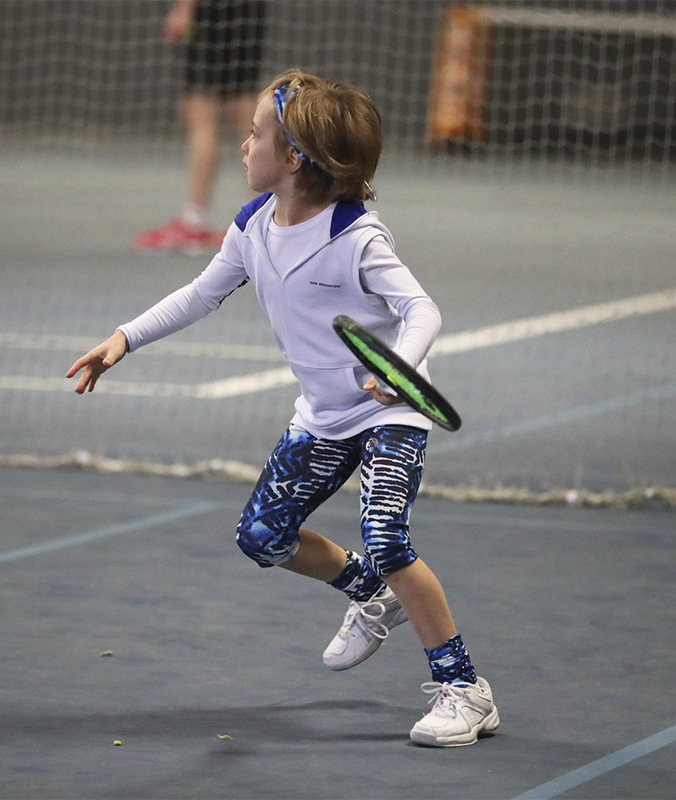 Zoe Alexander has released a collection of stunning designer calf warmers to match your tennis outfits. 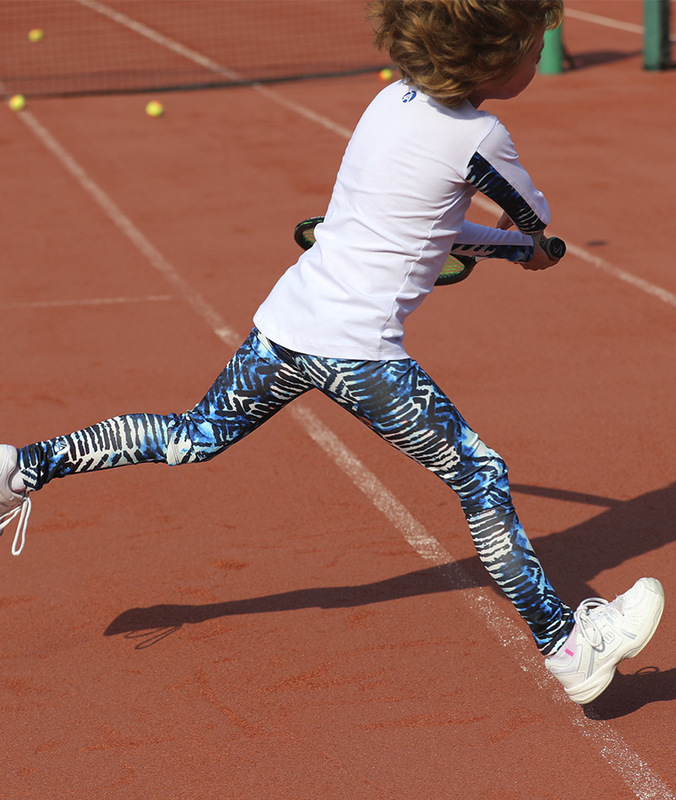 Available as a pair in many colours, you can choose to have a single colour or print that compliments your tennis outfit. 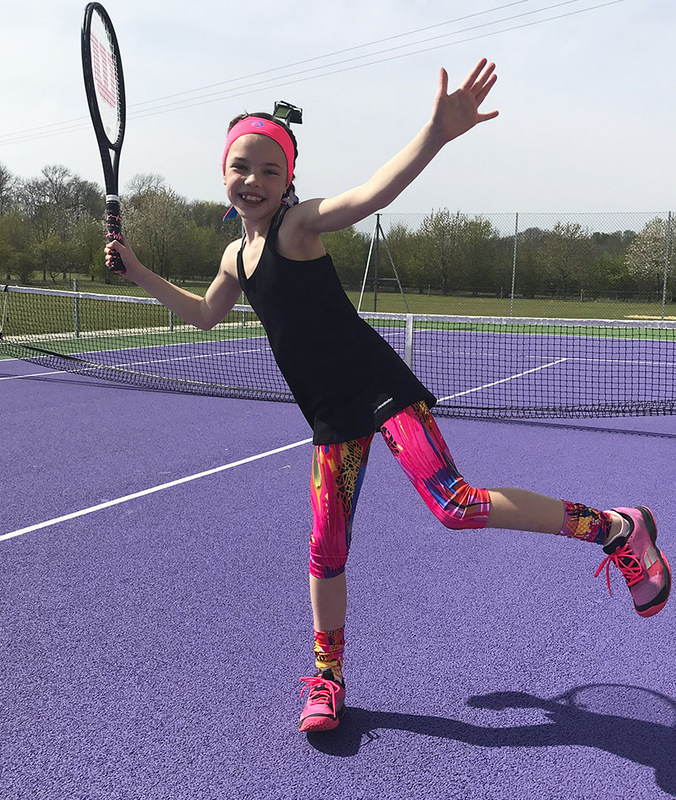 Just choose from our dropdown list and we’ll match the corresponding colour logos to your choice of tennis dress or cropped leggings. 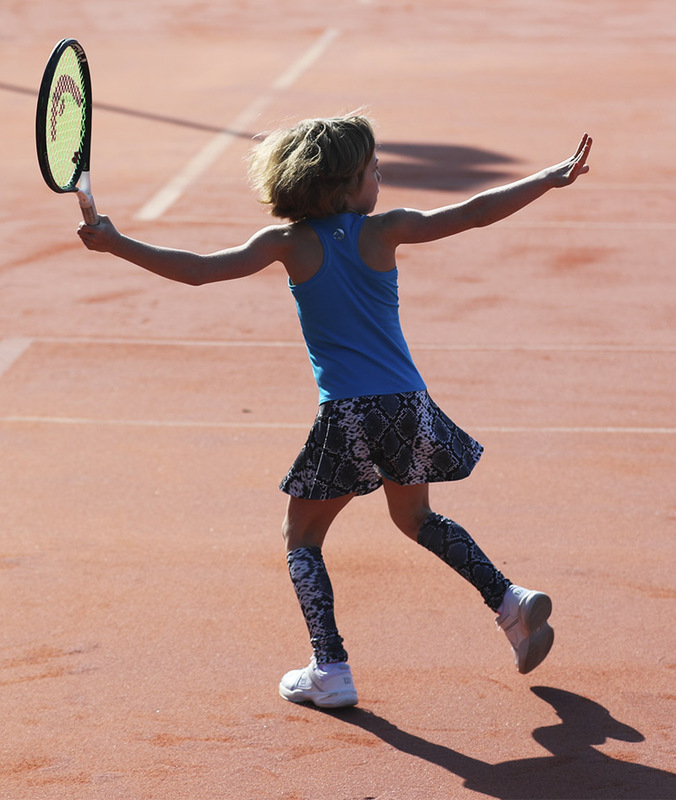 Simply slip them on over socks and pull up to the knees to keep calf muscles warm during training or matches. 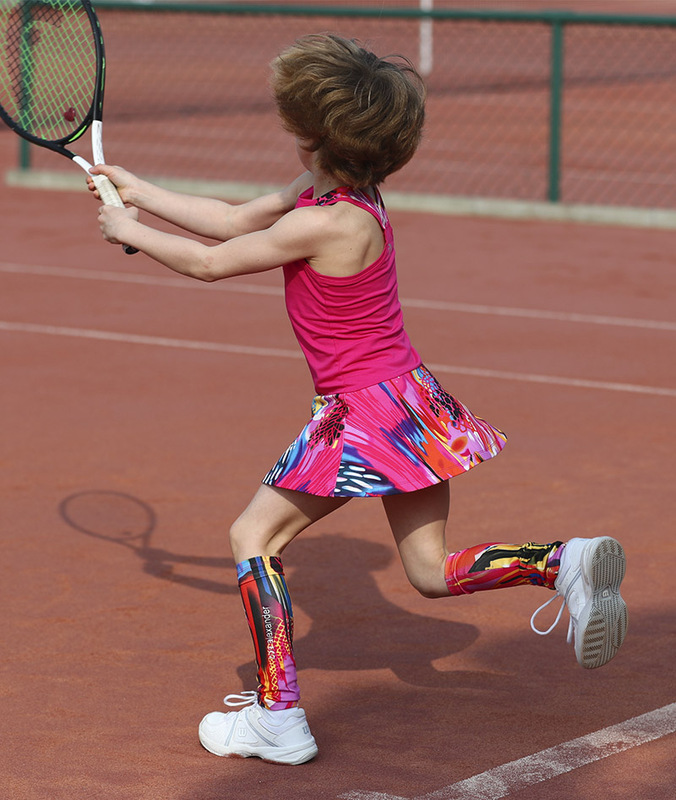 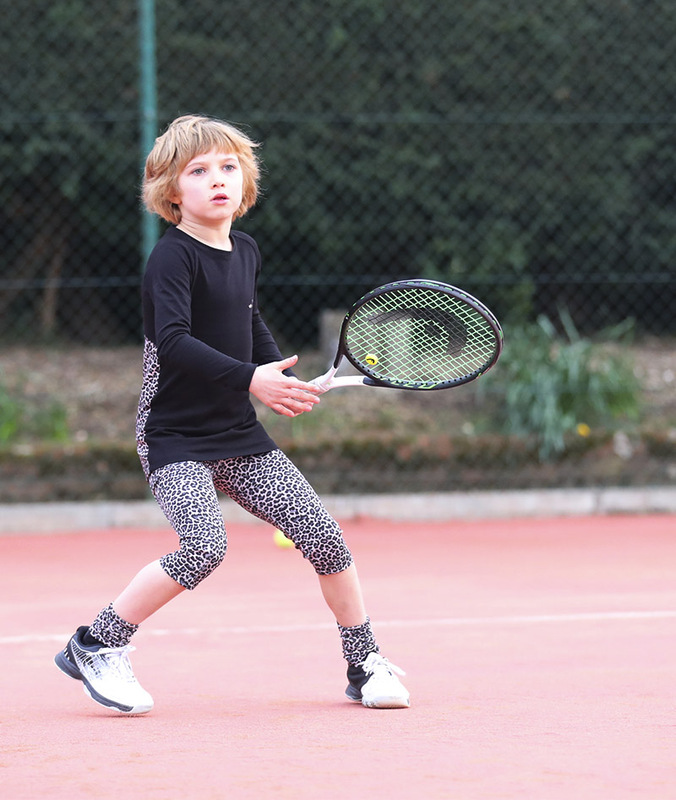 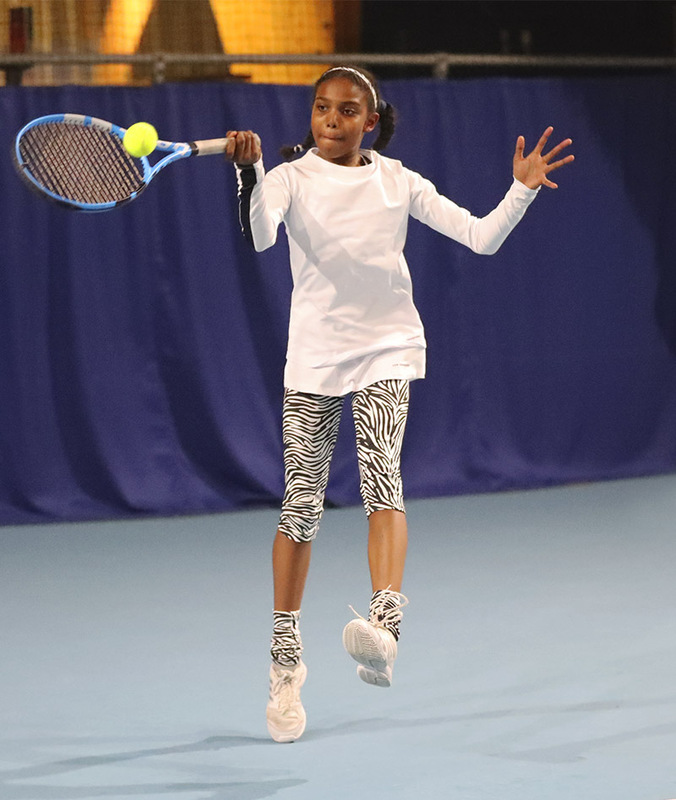 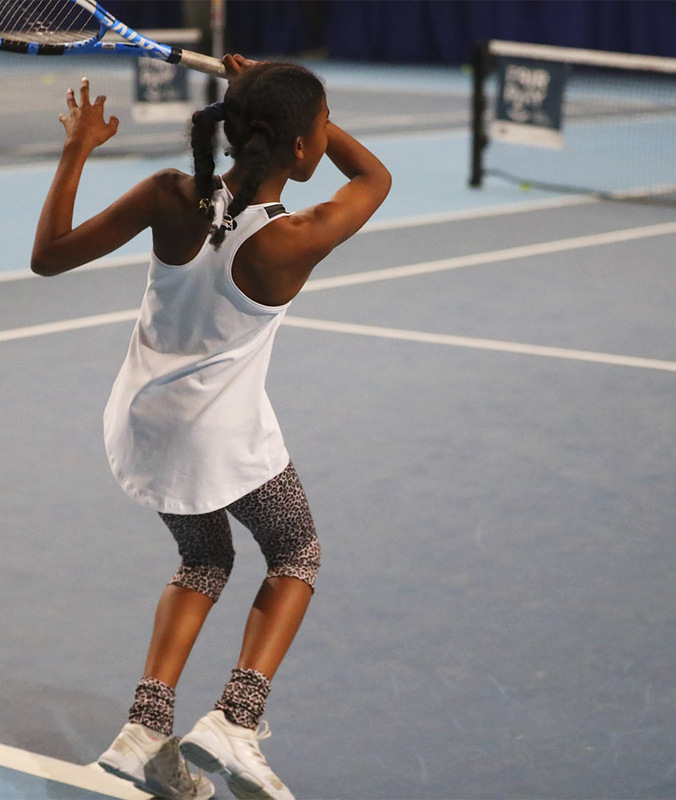 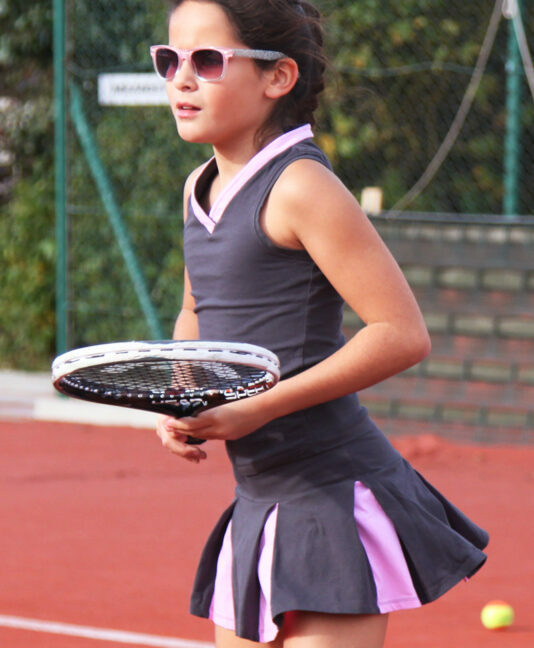 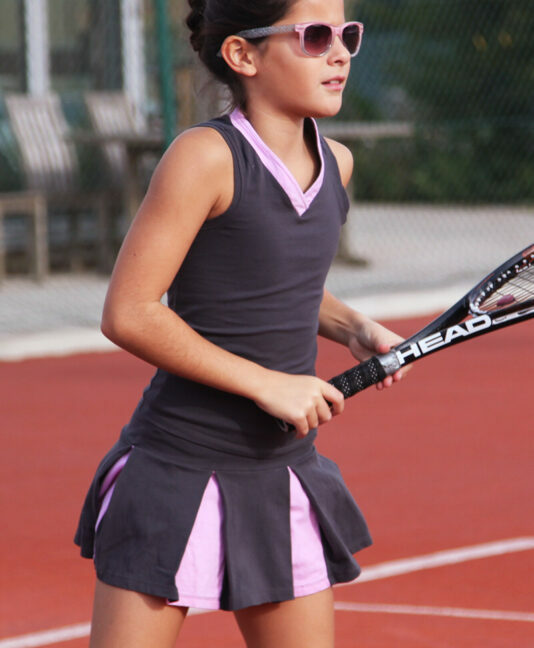 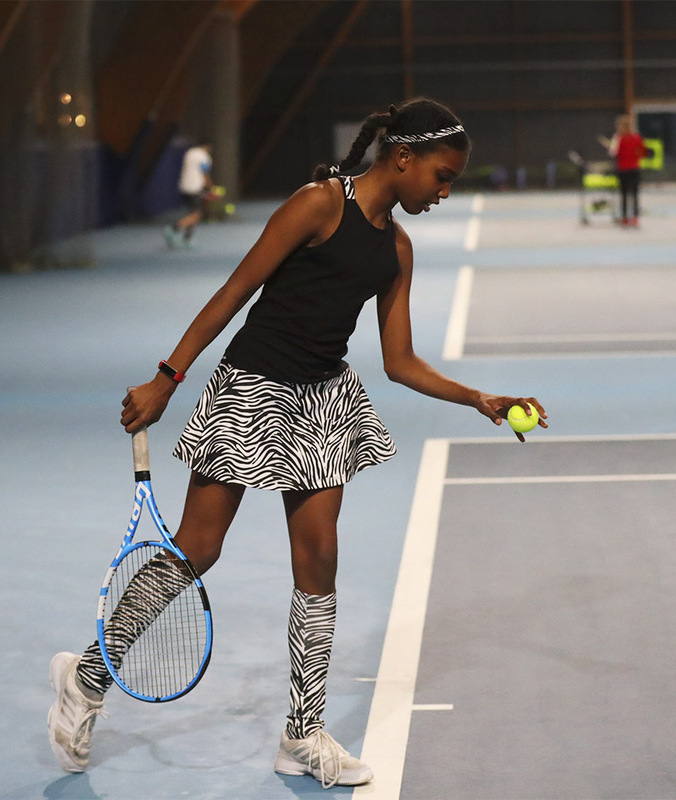 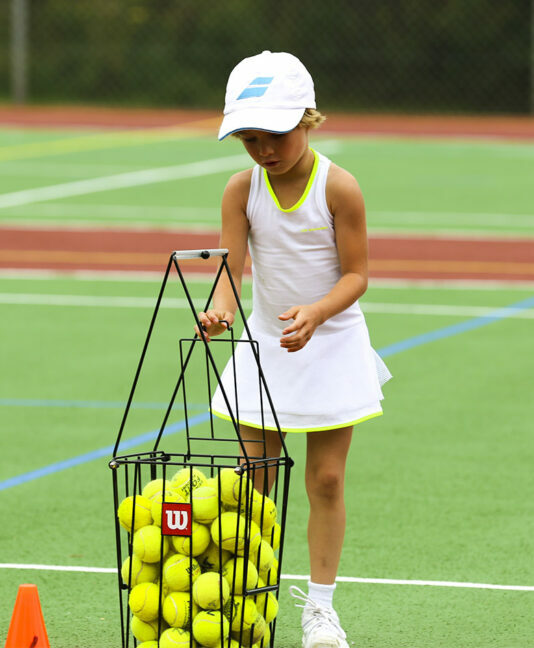 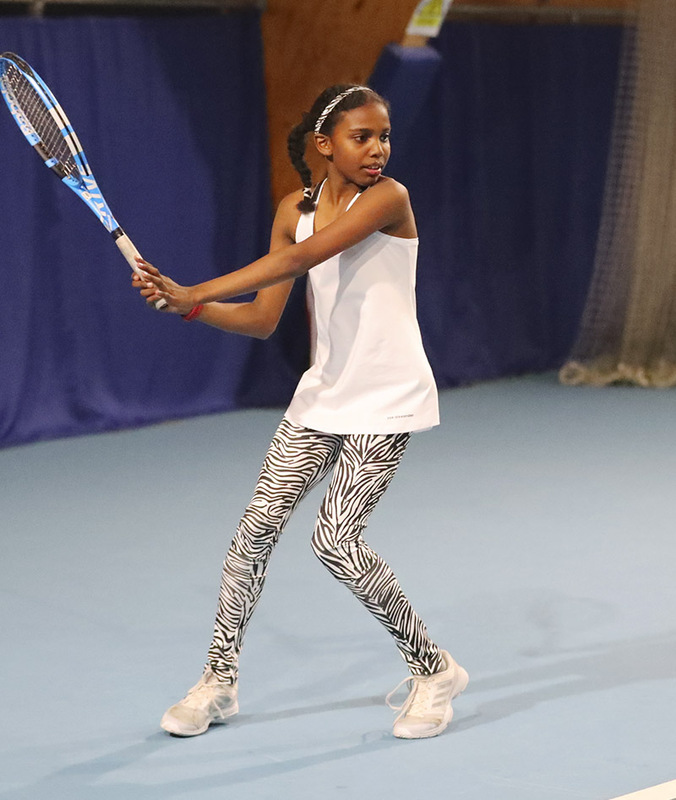 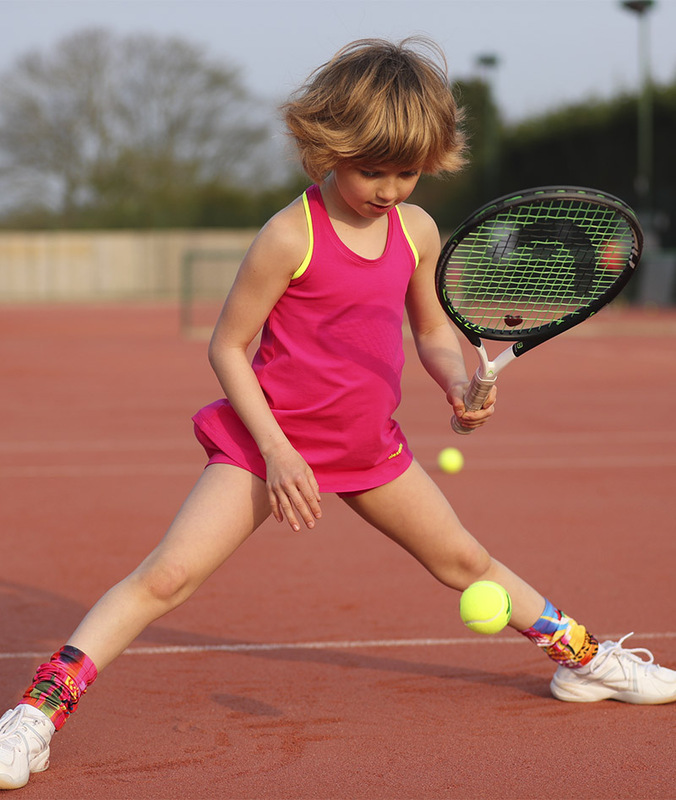 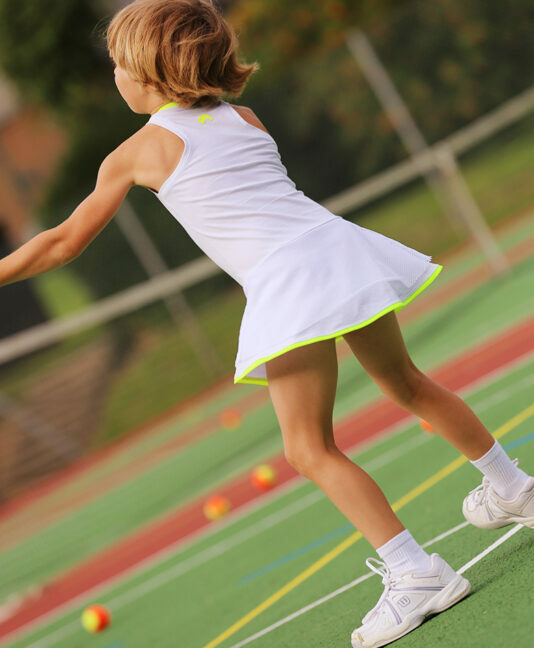 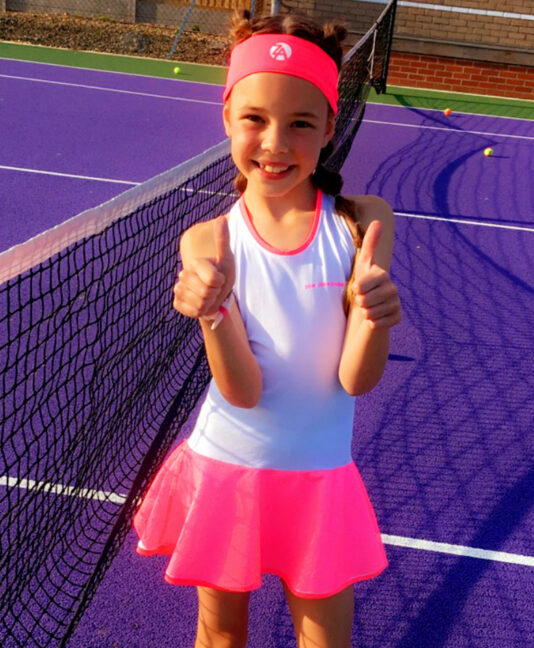 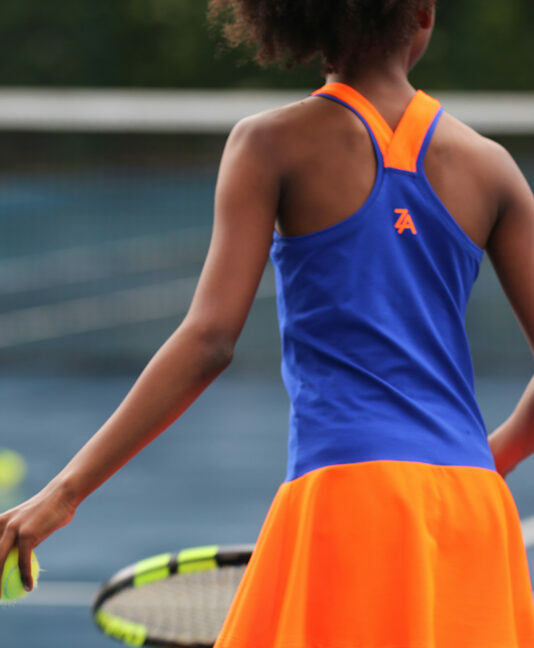 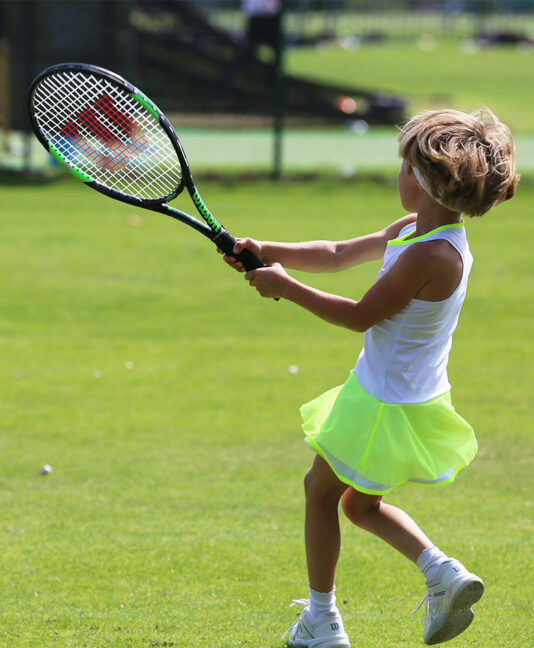 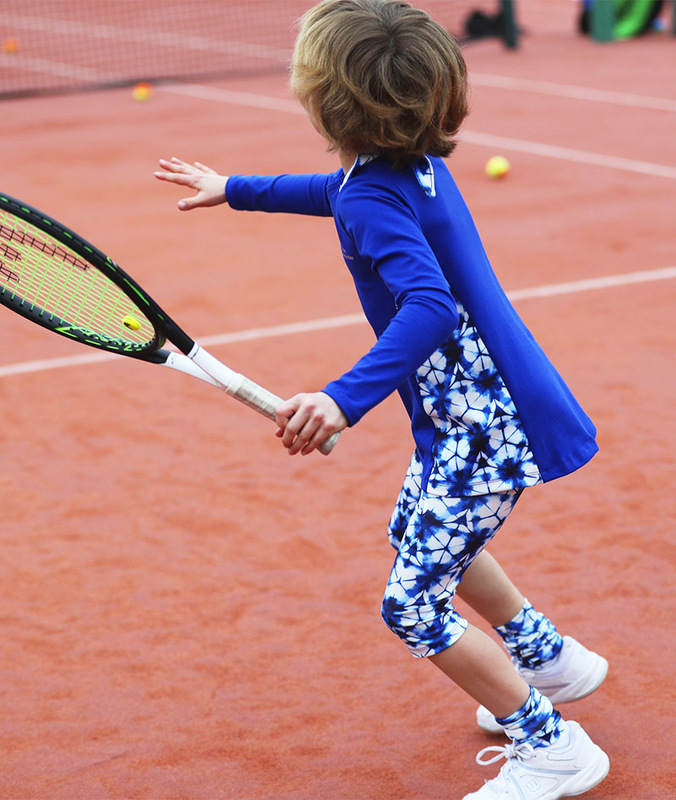 Designed to be worn with dresses, skirts or cropped leggings for all tennis fashionionistas! 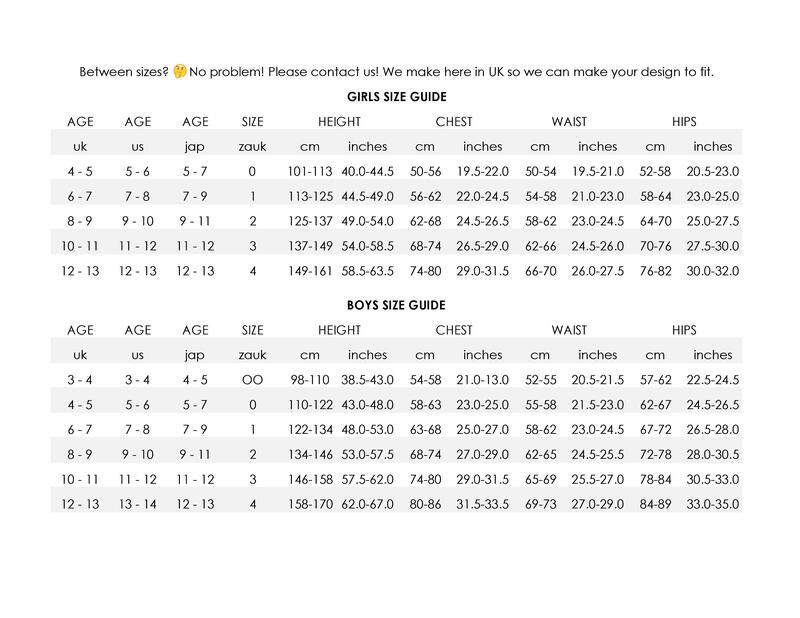 If you have any doubts over prints or colours please contact us by phone or email.